CUNYfirst is almost here. Student-led training sessions have now begun and faculty training is ongoing. These sessions are the best way for Lehman students, faculty, and staff to become familiar with this new system, which permanently replaces SIMS. What this means is activities like registration, selecting courses, paying tuition, checking grades, and accessing personal records will all be handled through CUNYfirst—a one-stop solution that “goes live” at Lehman College on April 9. CUNYfirst will only communicate and be accessible through the Lehman College email system, so it’s crucial that students, faculty, and staff use their Lehman email accounts. 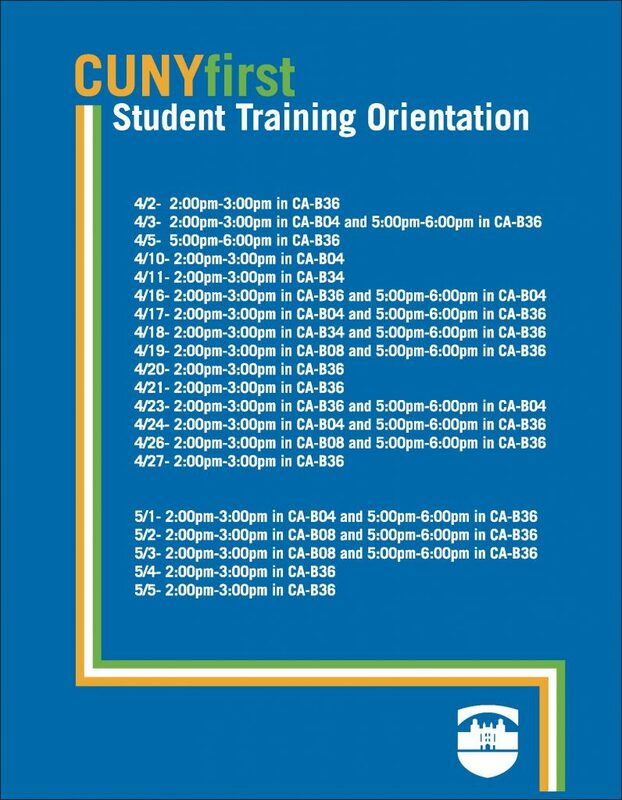 Student training sessions run through May 5 and some faculty sessions run through May 10. View the faculty and student training schedules for full details. On April 16, students will be able to claim their CUNYfirst accounts. Faculty and staff are encouraged to claim their CUNYfirst accounts now, if they have not already done so. A walk-in support center will be opened on April 16 in the East Dining Room to help members of the Lehman community navigate the new system. A call center will also be established for users. Visit the CUNYfirst site for complete details about the launch schedule and how the new system will affect you specifically, as a student, faculty or staff member. 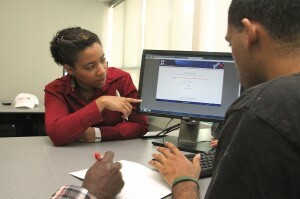 Tutorials and support information are also available on the CUNYfirst site.